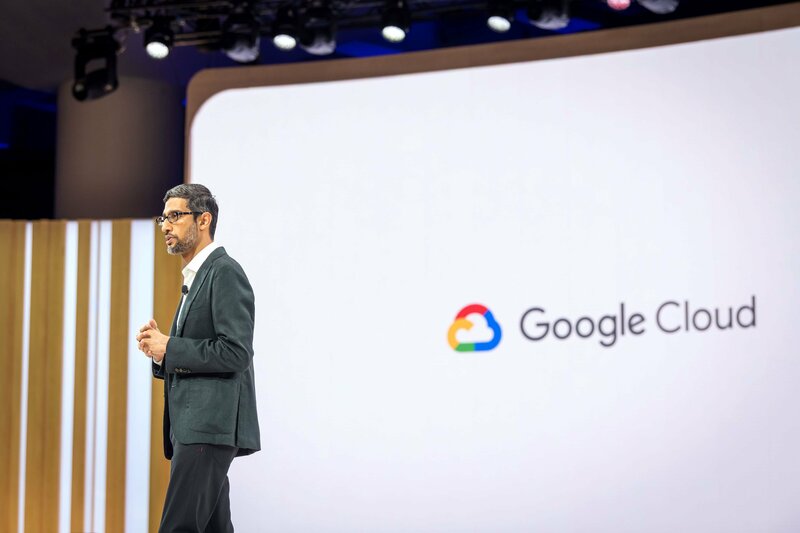 Speaking at the opening keynote of Google Cloud Next event in San Francisco this week, Google CEO Sundar Pichai announced two new regions for the Google Cloud Platform. One will be in Salt Lake City, Utah in the US and the other in Seoul, South Korea. Both will consist of three zones, which are independent run to offer greater reliability. Customers can expect to use the Seoul region in early 2020, while the Salt Lake City region is also scheduled to launch in the later part of 2020. 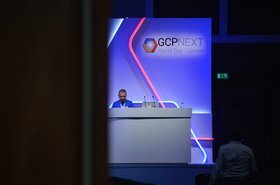 The new regions will bring the total number of GCP regions globally to 23 in 2020 - 15 of which were opened in the last three years alone. 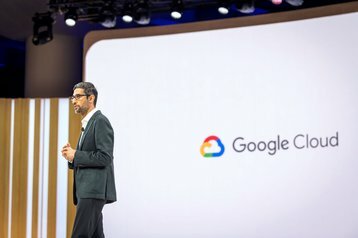 The addition of Salt Lake City will bring the total Google Cloud regions within the continental United States to six. In February this year, Google has announced a $13 billion building program across the US for 2019. This will include new data centers in Nebraska, Nevada and Ohio, as well as the expansion of some existing facilities. 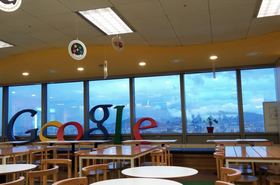 Seoul will be Google Cloud’s eighth GCP region in the rapidly growing Asia Pacific region, coming after Australia, Hong Kong, India, Japan, Singapore, Taiwan and the upcoming Indonesia region. 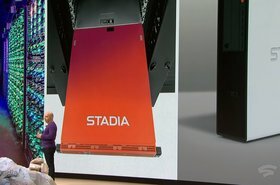 Like the Indonesia and Hong Kong regions, it will be colocated within existing data centers and not in Google-built facilities. Elsewhere in APAC, persistent rumors remain that company is exploring entering the Chinese market in partnership with local infrastructure providers.